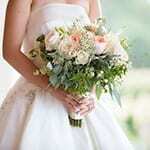 Weddings are one of the most memorable occasions and evoke such wonderful displays of happiness, warmth, and charm. From the journalistic coverage, to portraits of the couple, and every detail in between, our goal is to visually display the passionate feelings and emotions within each individual signature print. Every wedding is unique and we constantly strive to capture that oneness with our endless pursuit of uncompromising photographic integrity. We are blessed to be honored with your trust and simply want to listen, hear your vision for the day, and deliver. A proposal and engagement session have become increasingly popular over the last decade for many reasons. 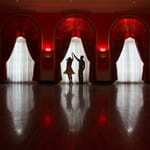 Most importantly, the engaged couple will receive time with a photographer not frequently available on the wedding day. This will allow the two of you to experience our warm and relaxed approach to photography, adding comfort to the experience of being photographed during your nuptials. The collection of images within an engagement session are frequently taken at various locations with elements and a flair that are a direct compliment to the photographs taken on the wedding day. Documenting the intimate structure of a family is one of the true gifts a photographer can receive. It is important to not only document the complete family within a collection of portraits, but to also seek out the personality of each parent and child. Our documentary approach to family photography is a far cry from a quick mini-session. It is a block of time that allows us to dive in and explore each person below the surface, allowing everyone to become comfortable with the camera and to be themselves. 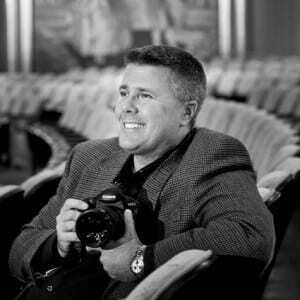 Rob Garland’s photography has been featured in everything from The New York Times and The Washington Post to The Knot, Southern Living, and the internationally acclaimed, Bride and Bloom. He has documented everything from celebrity nuptials to small intimate weddings and continues to show a drive and passion that allow him to capture sensitive images with a time-honored charm. Mr. Garland’s highly trained, congenial staff will photograph your wedding with grace and style, accepting assignments on a first-come, first-served basis for weddings throughout the United States and destinations abroad. Each wedding is unique and our photographs will allow you to relive your wedding day emotions again and again, cherished for generations.